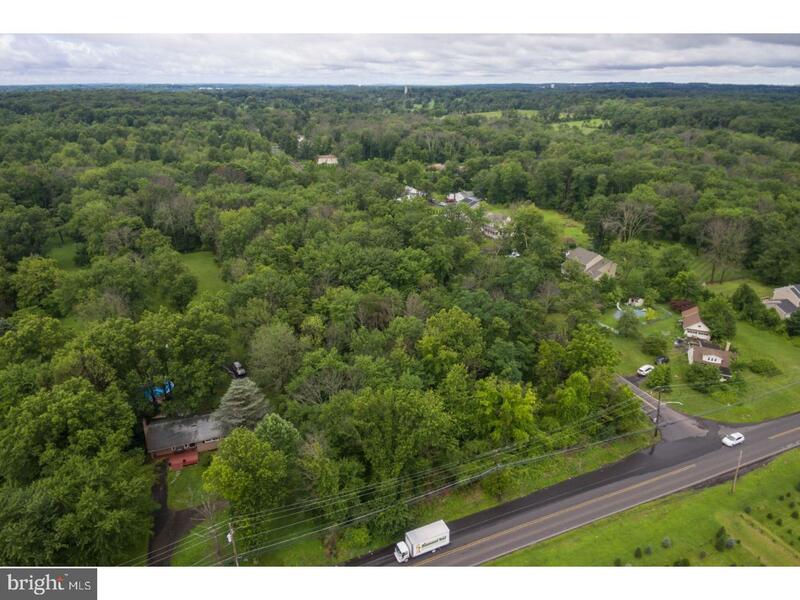 Bring your plans for your dream home(s) to this beautiful wooded lot. 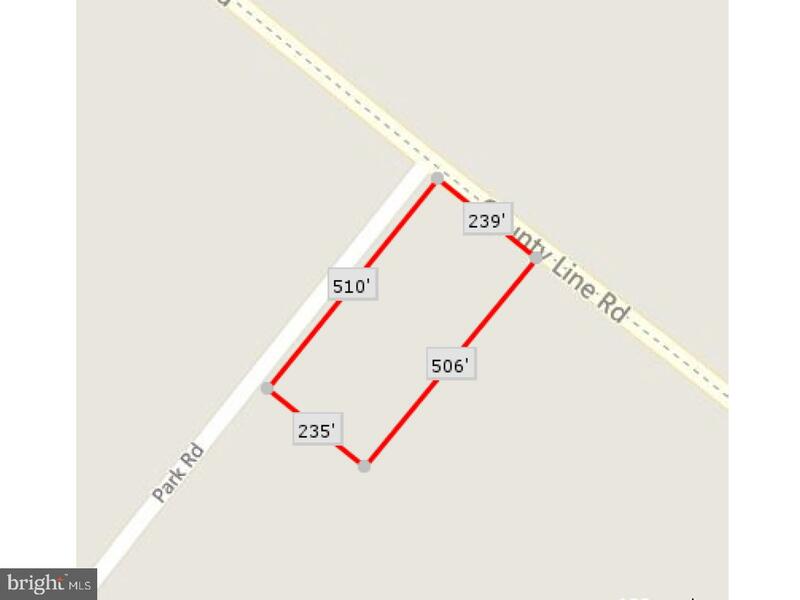 Vacant 3 acres on the corner of County Line Rd and Park Rd. 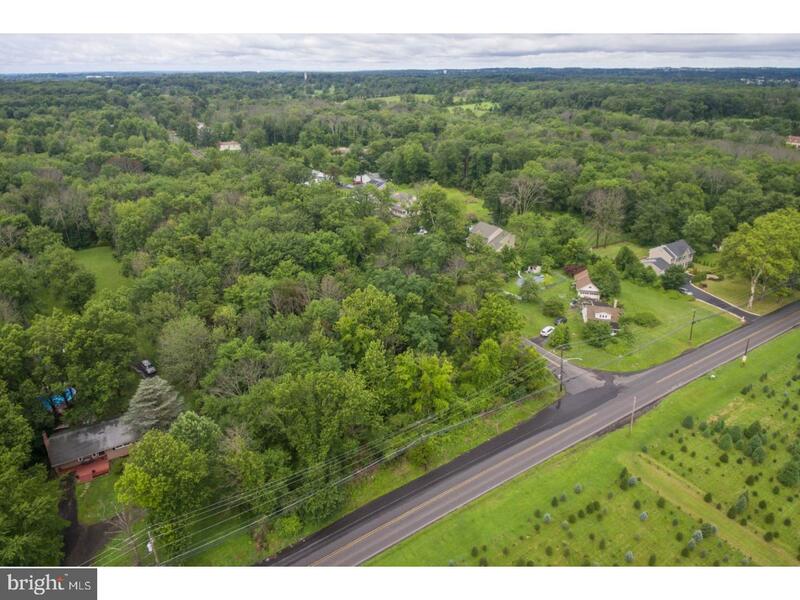 Located in the Hatboro-Horsham SD. 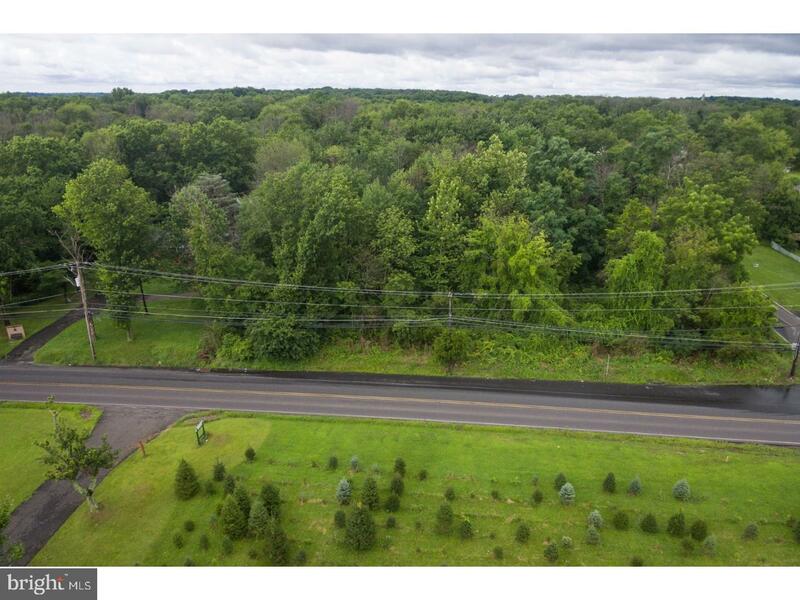 Close to shopping, restaurants, library and major road ways. 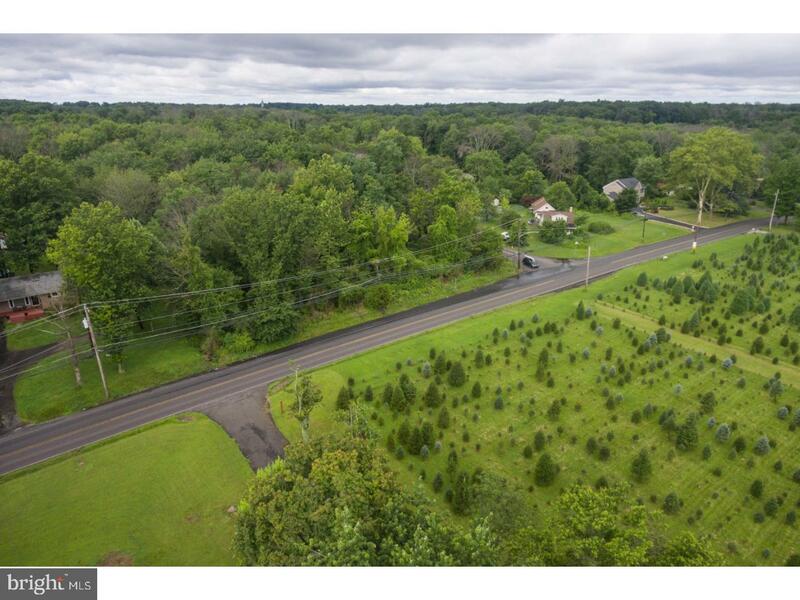 Tree and brush covered. 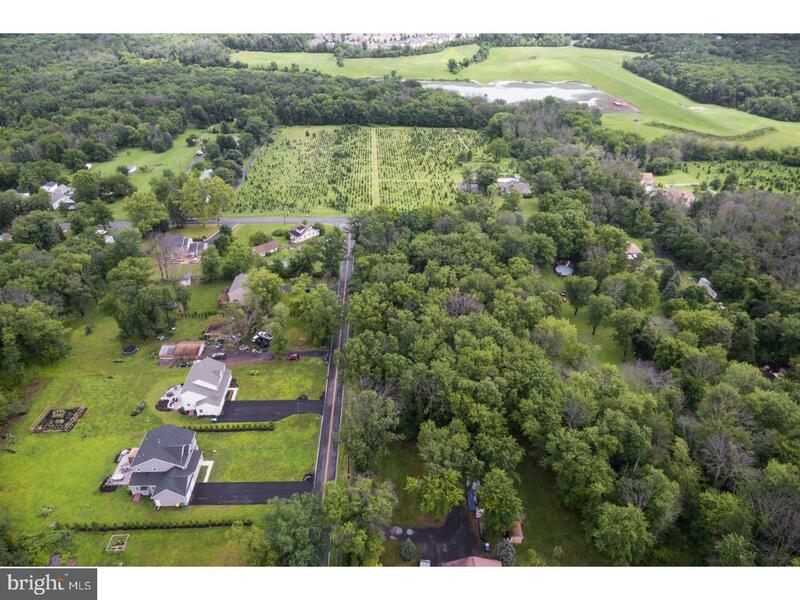 Check with the township for opportunity to subdivide. 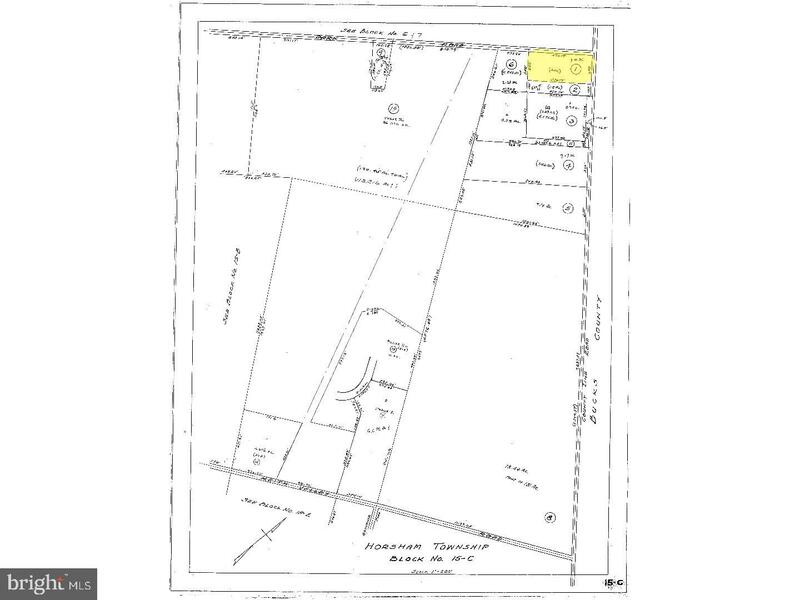 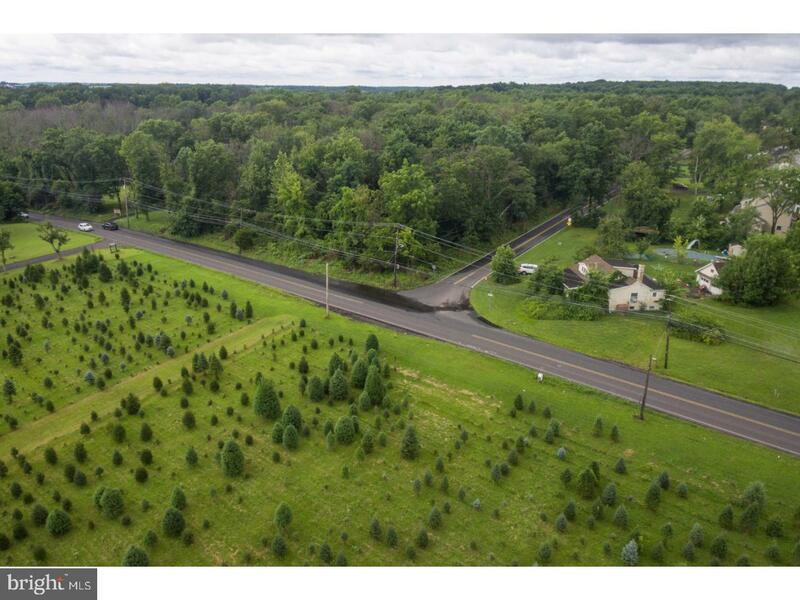 L:1 W COUNTY LINE ROAD , Horsham PA 19044 is a Land, with 0 bedrooms which is for sale, it has 130,680 sqft, 130,680 sized lot, and 0 parking. 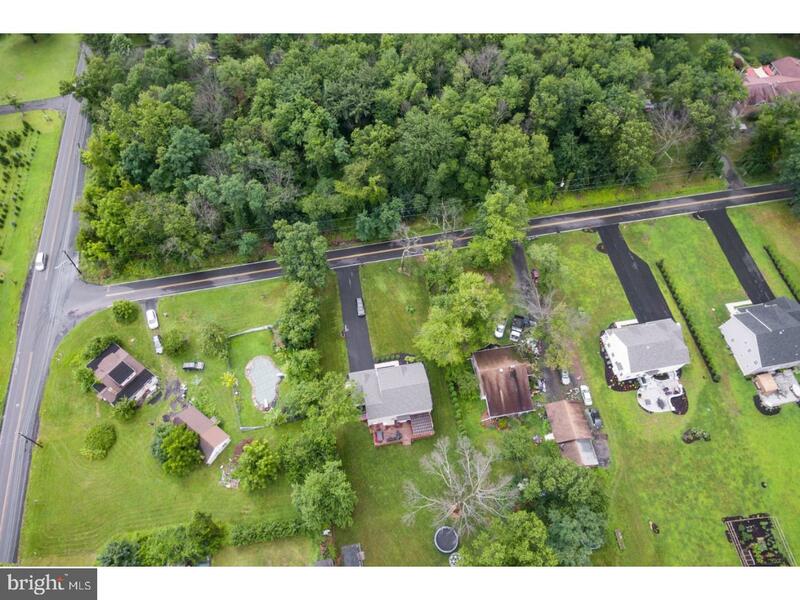 A comparable Land, has 0 bedrooms and 0 baths, it was built in and is located at L:1 W COUNTY LINE ROAD HORSHAM PA 19044 and for sale by its owner at $ 200,000. 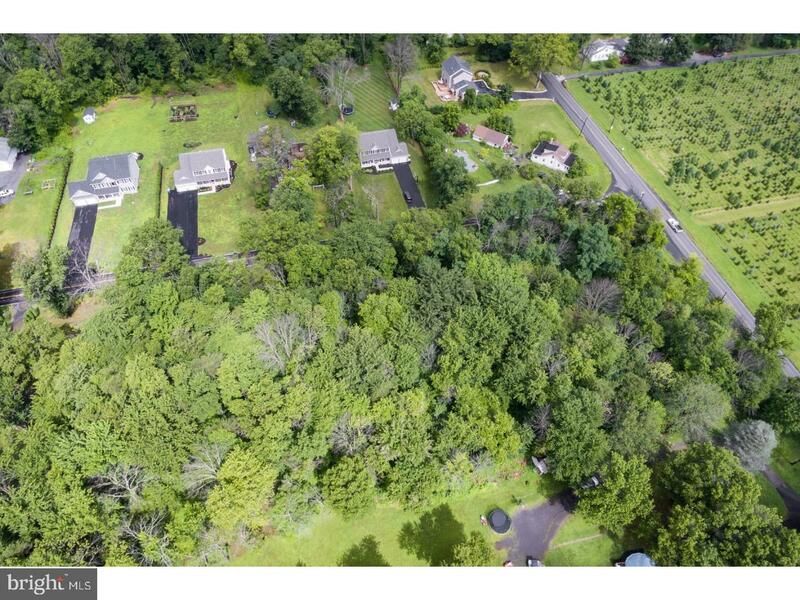 This home is located in the city of HORSHAM , in zip code 19044, this MONTGOMERY County Land, it is in the NONE AVAILABLE Subdivision, NONE AVAILABLE and SAW MILL VALLEY are nearby neighborhoods.